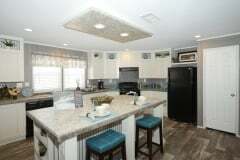 Athens Park Homes allows you to customize your floorplan for a fee. 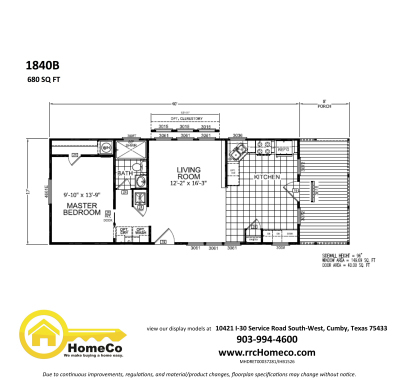 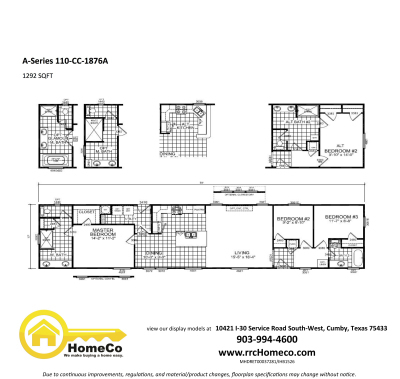 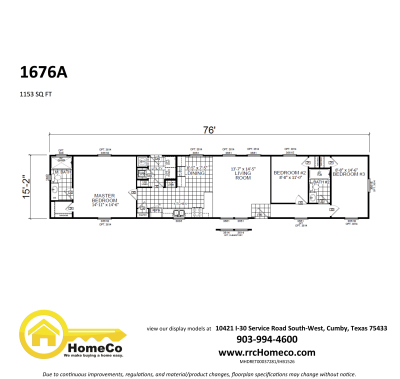 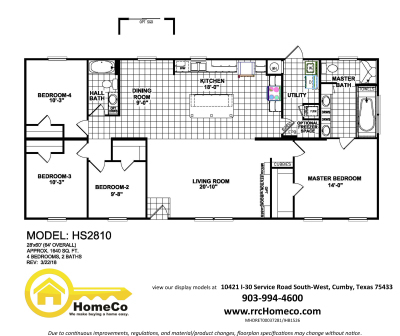 Ask us for more details if you want to tweak a floorplan or design your own! 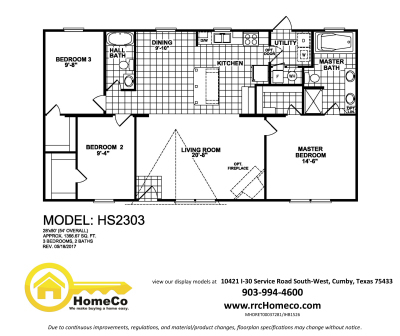 Choose from one bedroom, two bedroom, three bedroom, or four bedroom floorplans. 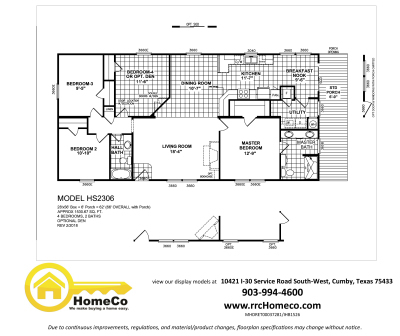 Full tape & texture interiors. 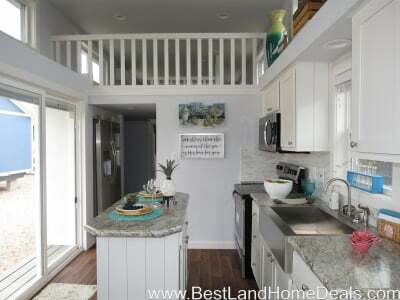 Standard upflow air and hardboard siding. 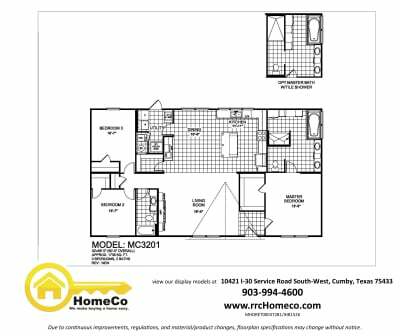 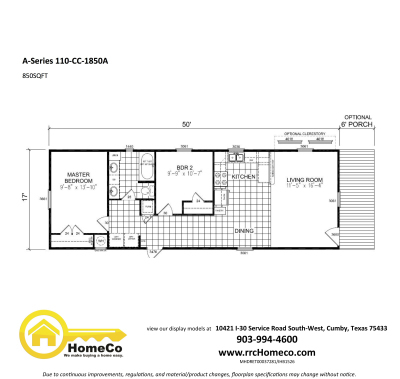 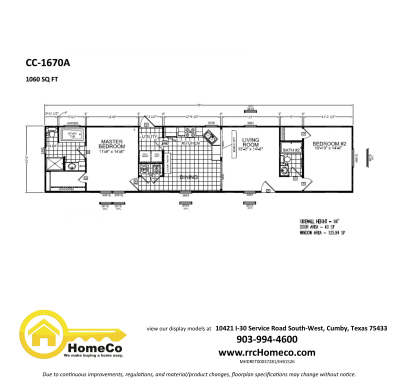 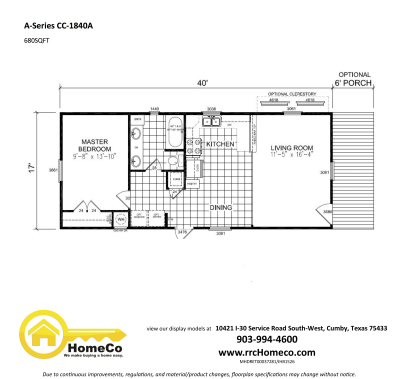 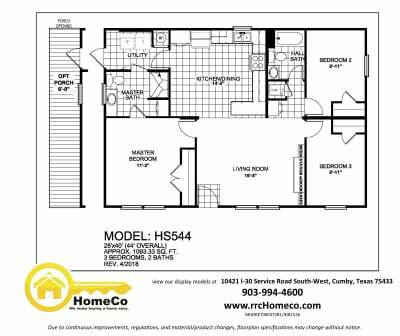 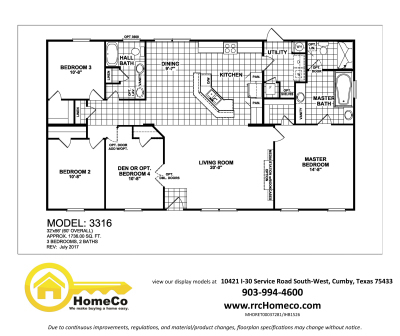 Click Floorplan to view print.